We are a family run business who have been supplying and engraving trophies for over 35 years. You can rely on us for friendly advice and superb professional service. 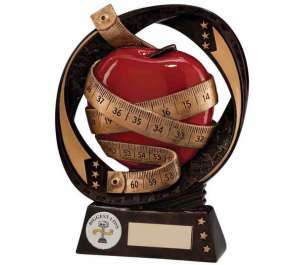 All of our trophies can be personalised to your own requirements, see right. All figures are interchangeable and available for most sports and pastimes. Select the trophy of your choice and then choose the figure required to finish the award. We have a huge range of centre designs covering most sports and pastimes. There is a large selection of over 300 different designs to choose from. We can make a special design using your own club crest or logo. All products on this website can be engraved or personalised to your own specification using engraving techniques, or sand blasting for crystal and glass awards.